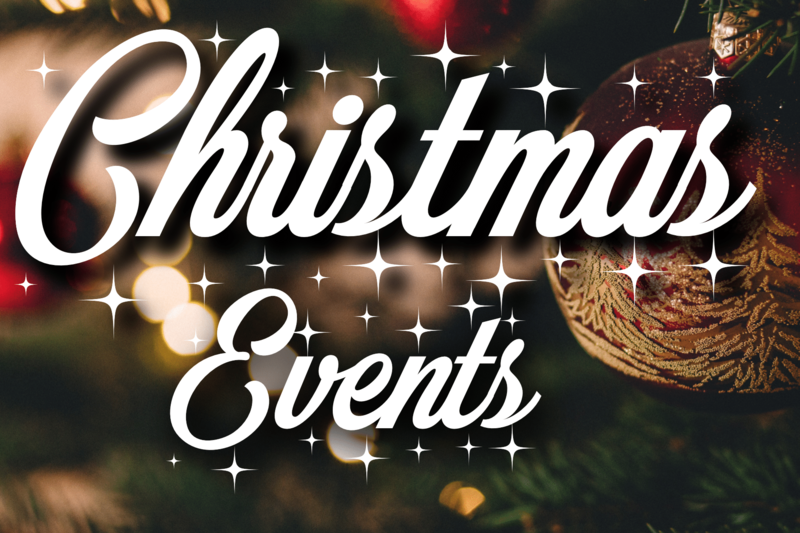 Search our calendar for fabulous Christmas events, from crafts fairs and markets to Santas and church services! Holding an event yourself that we haven’t yet added?! Our calendar is FREE so ADD YOUR OWN EVENT!